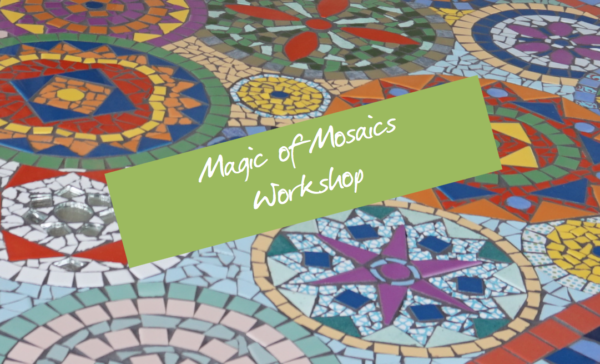 The Magic of Mosaics beginner workshop enables you to explore your CREATIVE dimension while providing opportunity for you to appreciate the benefits of being mindful; of being in the here and now. You will create a beautiful piece to take home with you to remind you of your creative wellness experience. This workshop is run over 4-hours and includes a tapas style range of local produce and beverages to keep you hydrated and nourished through-out the day. Why don’t you treat yourself and come to the workshop via the scenic and peaceful AvonLink train service. Enjoy the magnificent views through the Avon Valley. Make your booking through the TransWA web site. Book 4 or more places in one session and receive a 10% discount. Have you heard the term mindfulness? 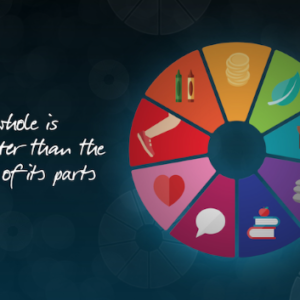 Mindfulness is the quality or state of being conscious or aware of something, particularly in the present moment. 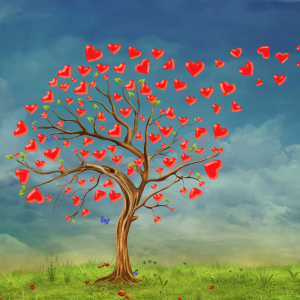 Creating consciousness around all that you do; being aware of everything is essential for your well-being. 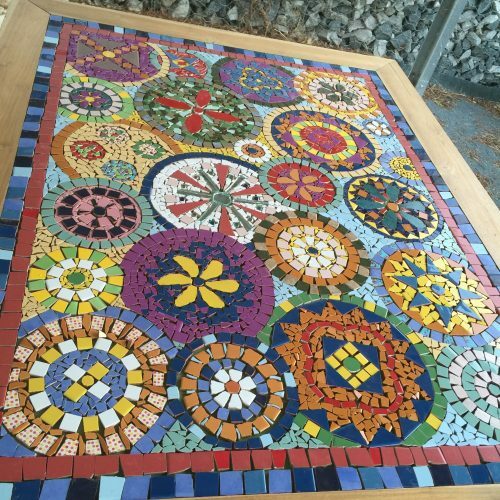 There are many activities that will enable this state, I want to share with you the Magic of Mosaics. This workshop is interactive, fun AND challenging and provides opportunity to get into the ‘flow’ and enhance your creative wellness. The Magic of Mosaics Workshops take place at ‘the Shed’ in Toodyay. Workshop fees do not include the cost of this service. However, when booking onto the AvonLink, ask if there are any special promotions running or a discount for a return day fare? All commuters on the train will be met at the Toodyay Train Station and accompanied or transported to the Workshop venue.